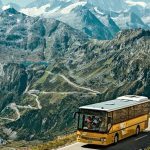 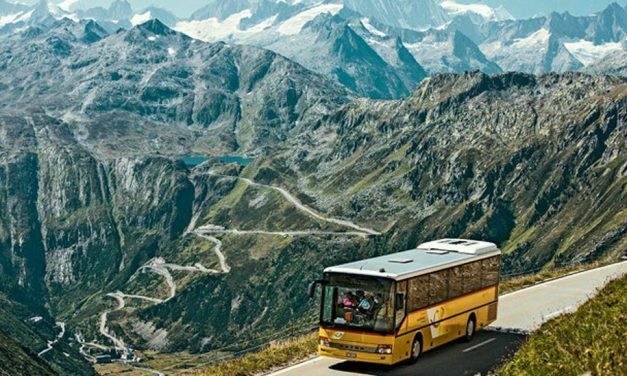 Swiss Post has announced that the external enquiry report in the PostBus case and the independent expert evaluation “both clearly show how serious the unlawful reclassifications were at PostBus” – and has also outlined the measures it will take to resolved the situation. 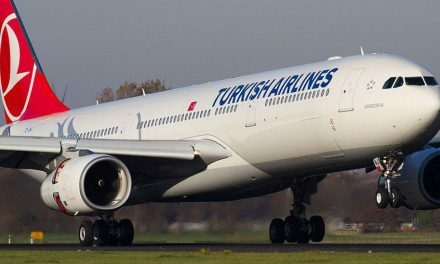 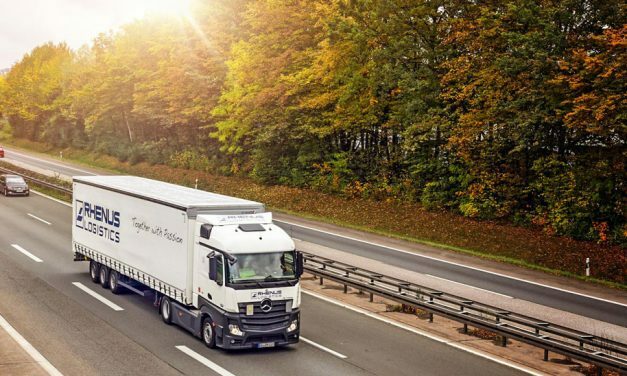 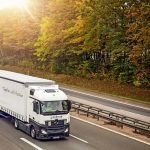 Rhenus Logistics and ERKA Internationale Spedidition have launched a daily international transport service between Germany and Poland. 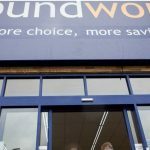 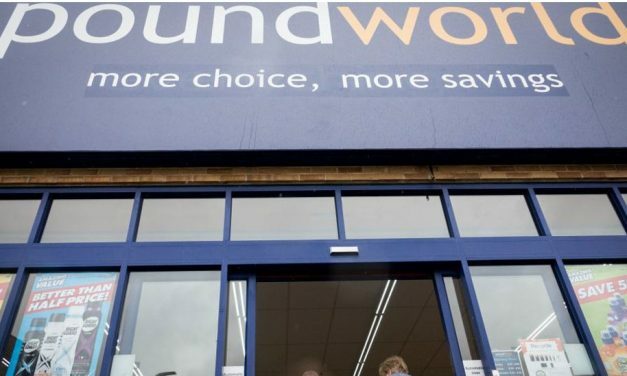 Discount store Poundworld has joined the growing list of household names from the UK high street that have gone into administration. 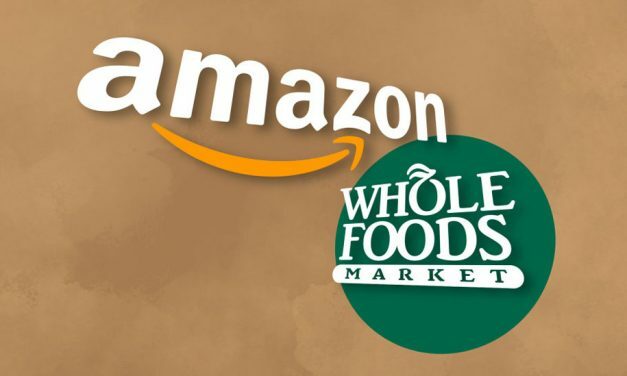 Amazon has announced that is again extending the availability of savings for Prime members to more Whole Foods stores. 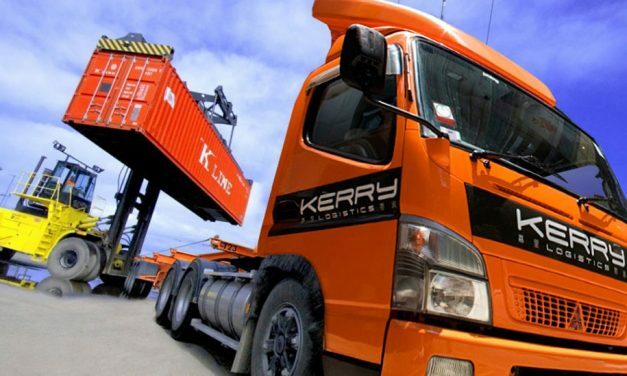 Kerry Logistics is launching new cross-border rail and trucking services running from China through Kazakhstan to Caucasus and Turkey. 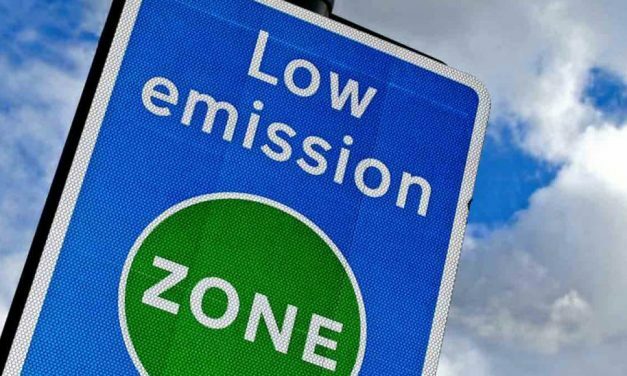 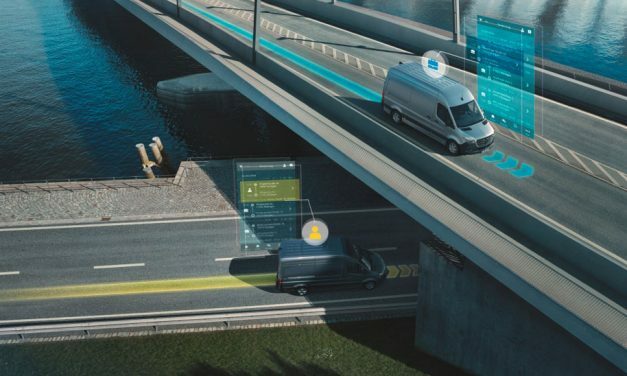 The Freight Transport Association (FTA) has reacted with dismay to the planned expansion of the London Ultra Low Emission Zone (ULEZ), saying that it will “put small businesses at risk”.